The City of Kalamunda’s annual Corymbia Multicultural Festival is back again. Come along on Saturday 10 March for a day of free family fun and excitement. Corymbia is a fantastic FREE community festival for everyone! 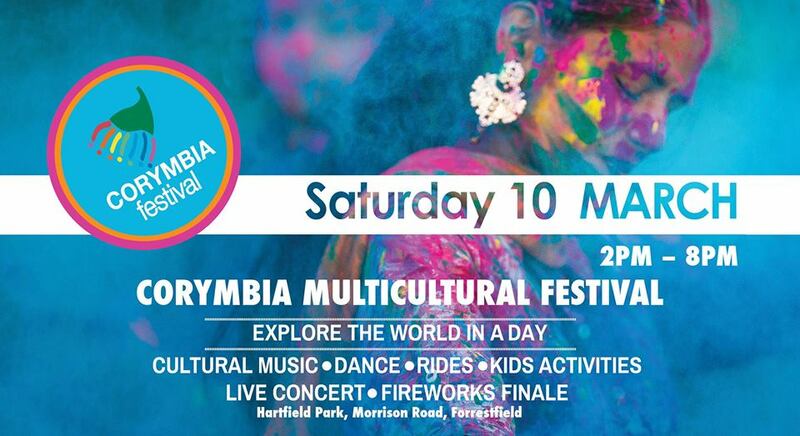 Join us in celebrating the 2018 Corymbia Multicultural Festival, on Saturday March 10th. Come along and enjoy a jam packed program of entertainment, amusement rides, activities and workshops offering something for everyone. Taste + See + Smell + Hear the world! Festival-goers will have the chance to explore the world in a day, enjoying multicultural food, live music and cultural dances! There will be amusement rides, inflatable fun and special activities for the kids. 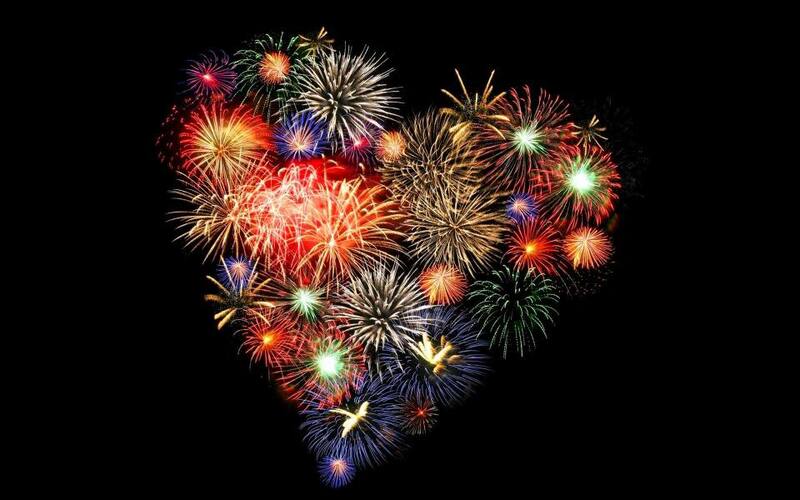 The festival runs from 2pm to 8pm at Hartfield Park off Hale Road in Forrestfield. All are welcome to join in the festivities. Head to the City of Kalamunda Facebook page for more information or call 9257 9999.